Description: We are specialized in dental care for infants, children and people with special needs. We provide a safe and comfortable environment in which children can receive the best dental services. 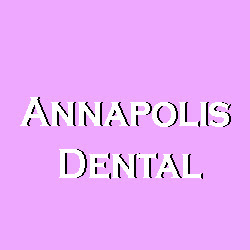 Call us today at 410-268-9336!